Valeria has an accomplished repertoire that includes classical, jazz, blues, pop, Bollywood and musicals, as well as her own compositions and improvisations. 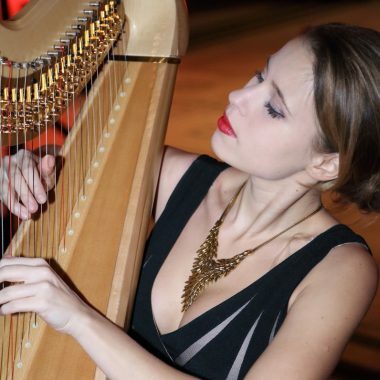 Her beautiful harp playing is guaranteed to delight. Thank you for your beautiful music Valeria, you are a very talented young musician! 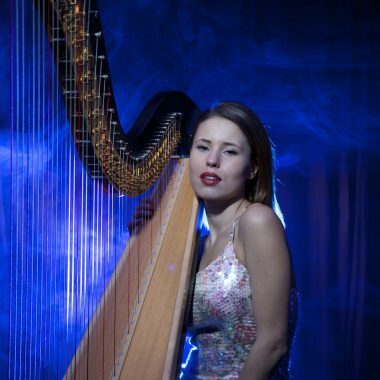 I've never heard a harpist play with such clarity like this before! 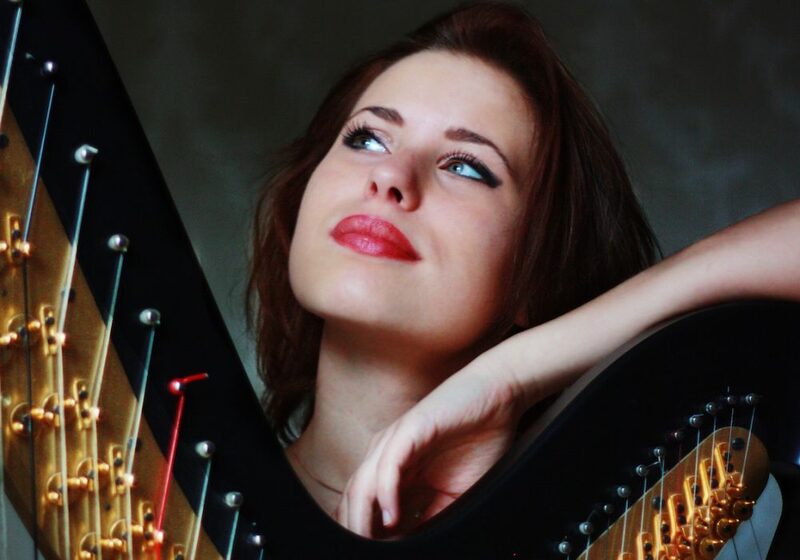 London harpist Valeria Kurbatova started her musical career at the age of 8 when she began studying the harp at the Gnessin State Musical College in Moscow. She had her debut at the age of nine at the Great Hall of Moscow Conservatoire. Since then Valeria has performed as a soloist and in ensemble groups in numerous concerts, at a vast range of concert halls: Kensington Palace, Wigmore Hall, Victoria & Albert Museum, The Barbican, Royal Albert Hall, Cadogan Hall, The Forge, The National Gallery, The Houses of Parliament, The Natural History Museum, Westroad Hall (Cambridge) and The Royal College of Music Concert Halls. She also has performed in front of HRH Prince of Wales, HRH Prince Michael and HRH Prince William. Valeria can play solo or alongside a range of different instruments and is available to play a memorable performance for your wedding day or event. Her comprehensive repertoires in Classical, Bollywood, Popular and Jazz music are available on request. 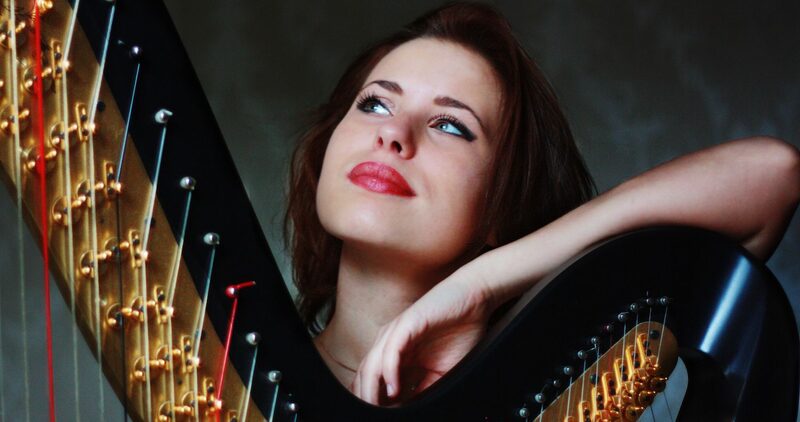 She is happy to choose the music to suit your event, or play your chosen genre, or she can also arrange any music you would like, for harp, to make your day extra special for you. “Thank you so much for your lovely playing at our reception on Tuesday. Our guests really enjoyed it, and the harp sounded so beautiful in the music room. I know Prince Michael really enjoyed meeting you too. “Thank you so much for performing so wonderfully last night. I really meant it when I said that it was beyond perfect and I can’t tell you how very grateful I am to you for helping to make the event so incredibly special and memorable for our guests. It really was such a joy to listen to such a fabulous and professional performance, which was beyond anything I could have hoped for. It was so obvious how much the guests enjoyed listening to you, and I’m so pleased they all wanted to thank you personally afterwards!